The Wallowa National Forest was established under President Theodore Roosevelt on May 6, 1905 as the Wallowa Forest Reserve. 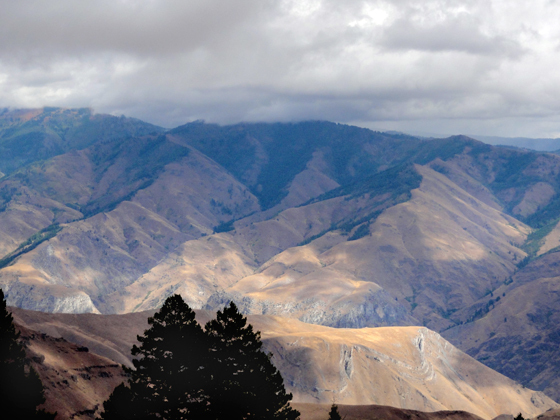 Several reserves were combined over the years, and the reserve is now known as the Wallowa-Whitman National Forest. It encompasses 2.3 million acres, and includes the Hells Canyon National Recreation Area (which Heather and I visited on our honeymoon! ).